Remember the best teachers you had? Remember how they made their classes come alive? How one of the ways they made things exciting was by using analogies — little stories that connected new concepts to things you already knew and understood? Educational researchers today are studying what makes analogies such an effective teaching tool. They have found that the use of analogies is one of the best techniques for making concepts “stick.” By relating that which students need to know to that which they already do know, teachers create bridges in understanding, and those bridges give students a way to grasp a new and difficult concepts. The same holds true in math class. If we teachers use powerful analogies that make concepts more memorable, students are more likely to enjoy the lesson, and as a result, they’ll be more likely to remember what was taught. I would like to present a quick-and-easy analogy that helps students learn about our number system, on the one hand, and which also helps students work with fractions, on the other hand. 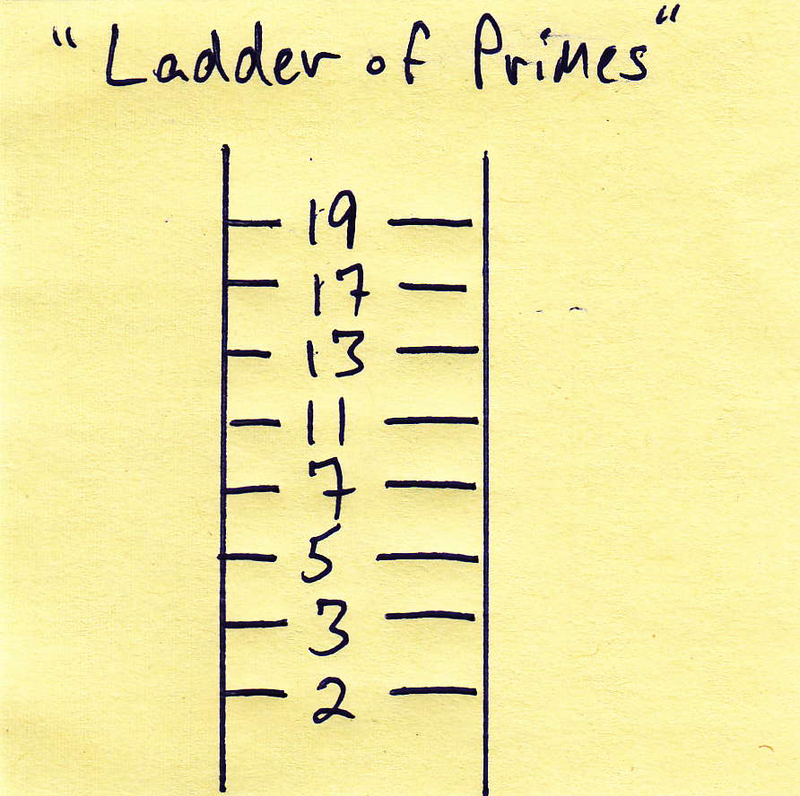 The Ladder of Primes is like a real ladder. It has a bottom, and it has rungs which you climb. By climbing you reach new heights of understanding and become capable of accomplishing things that you wouldn’t be able to do had you stayed on the ground. Unlike a real ladder, though, the Ladder of Primes is made up of rungs that are numbers, and those numbers are the prime numbers, starting with the smallest, 2, rising to whatever prime you need for any situation. There are two main ways to use the Ladder of Primes, and I will touch on just one of those in this post. I’ll mention the other ways in a later post. One of its most obvious and best uses — it helps us reduce fractions to lowest terms. 3) learn about what the primes are and how they work. I tell students that when they are reducing a fraction, they need to start on the lowest rung on the Ladder of Primes, and that they are to work their way up the ladder until the fraction is fully reduced. Here are the steps for using the Ladder of Primes to reduce a fraction. Ask if 2 goes in again. It does not. Students step up one rung, to 3. Ask if 3 divides evenly into both numbers. It does, leading to the more reduced fraction of 105/231. Ask if 3 divides in again. Since it does, we use it again. This is a key point. You move up to the next rung only if you have exhausted the usefulness of a prime. Dividing by 3 again, we get: 35/77. Ask about 3 again. Since it does not go into either number, we move to the next rung: 5. But 5 does not divide into both (and a prime must divide into both the numerator AND denominator in order to be used), so we move up to 7, which DOES go into both, leading us to the fraction: 5/11. Both 5 and 11 are prime, and whenever both numbers are prime, the fraction is fully reduced. So we are done. See how this works? One thing to point out is that if students exhaust any given prime, they can be certain that no multiples of that number will go into the more reduced numerator and denominator. 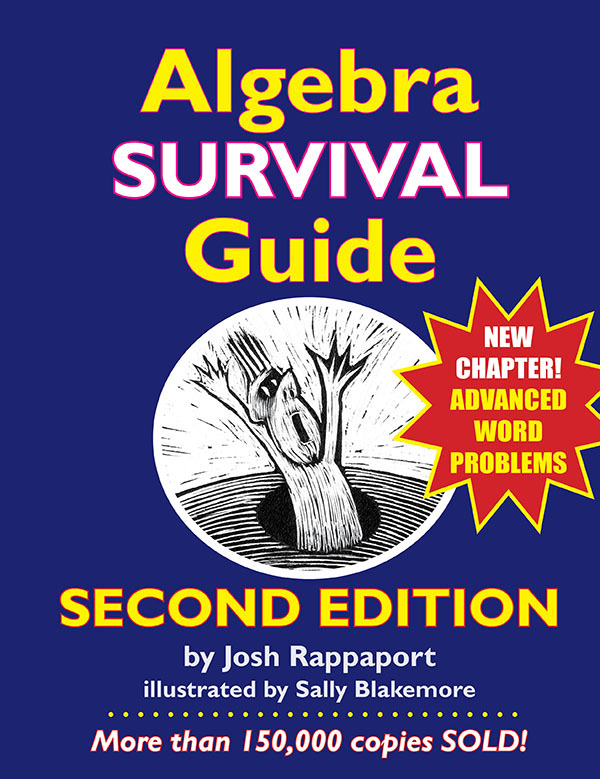 For example, if students exhaust 2, they do not need to test any of the multiples of 2: 4, 6, 8, or any other multiples of 2. This characteristic of primes resonates with the workings of the original tool for discovering the primes, the sieve of Eratosthenes. If your students have never seen that, now would be a good point to bring it up. In any event, the point of this lesson is that by using the primes, students can systematically and carefully test for all multiples of the early primes. That makes it safe to move to the next prime, allowing them to rest assured that they have missed no factors. There is more to know about and to think about regarding the Ladder of Primes, but this is just meant to be an introduction. 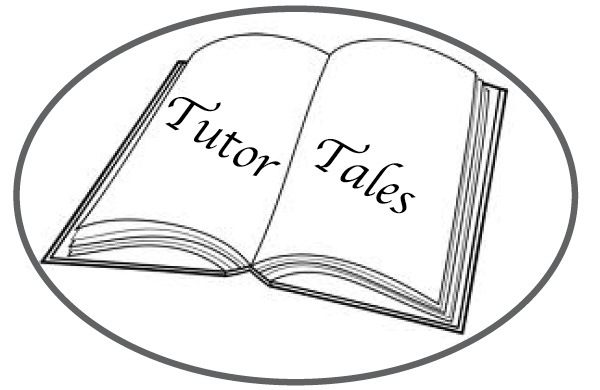 To help solidify the lesson, here are some practice problems you can have your charges do. Feel free to let me know through a comment if you have any questions on how the Ladder of Primes works or should be taught. Ex: 60/96 = 5/8 — Used 2 (2x), 3 (1x). a) 24/40 = 3/5 — Used 2 (3x). b) 9/24 = 3/8 — Used 3 (1x). c) 30/42 = 5/7 — Used 2 (1x), 3 (1x). d) 30/70 = 3/7 — Used 2 (1x), 5 (1x). e) 42/70 = 3/5— Used 2 (1x), 7 (1x). f) 120/268 = 30/67 — Used 2 (2x). g) 66/198 = 1/3 — Used 2 (1x), 3 (1x), 11 (1x). h) 104/364 = 2/7— Used 2 (2x), 13 (1x). i) 189/441 = 3/7— Used 3 (2x), 7 (1x). j) 68/153 = 4/9 — Used 17 (1x). Yes! I also believe in learning from simpler example. Both methods teach transfer- an extremely important life skill.